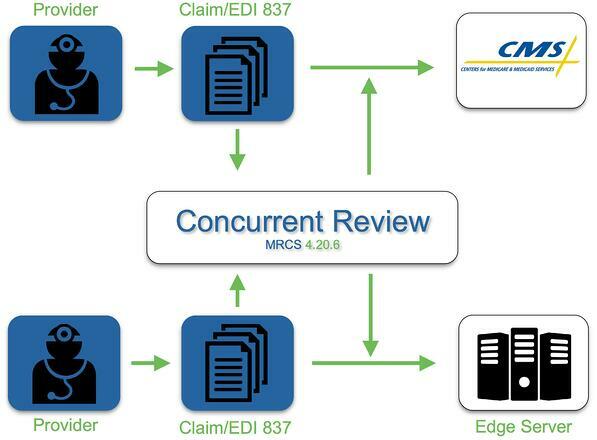 Concurrent Risk Adjustment | Health Data Vision, Inc. Most health plans find themselves in a time crunch to prepare for a risk adjustment audit. Health Data Vision, Inc. allows plans the chance to concurrently review chart data throughout the year.